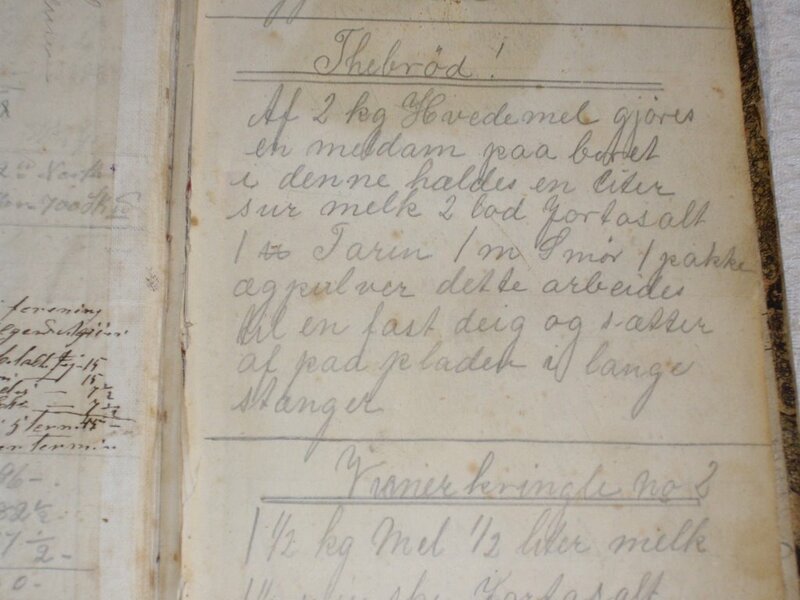 My grandmother Jenny Johnsen (1890-1949) left us a small recipe book. 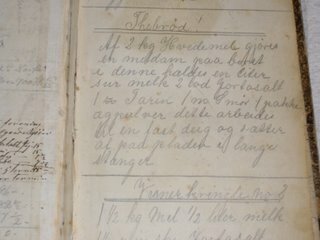 Only 11 pages in an old accounting protocol, mostly recipes of norwegian "småkaker" (i.e. 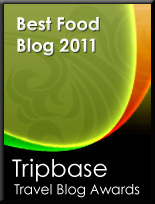 cookies and pastries), sponge-cakes, pies and different varieties of bread. I will try to make my gradmothers pastry this weekend. However, I need to decode her recipes, as she only listed the ingredients but she did not describe the baking process in any detail. Another striking thing about her recipes is the large quantities she prepared, often using 10 eggs and 10 lsbs / 5 kgs flour. Her recipes is a contrast to the small households today. This represents cooking on a medium sized Norwegian farm, and they often produced food in industrial quantities. My mother, Solveig Johnsen (1921-2000), left a much larger recipe book. It contains both handwritten recipes, but also clips from magazines as far back as the 1950s. She was a passionate collector, and there are some very striking dishes. What do you say about Malta Pudding à la Blue Mediterranian, or Aunt Marens Apple Cake (Good! - as she says), another "good" cake is Erikas Rice cake. These are definetely recipes to try, and in contrast to my grandmother, my mother described the process fairly well, so it will be much easier to reconstruct. I'm not much of a baker - but who knows, maybe my grandmother or my mother will inspire me to enter into a new field. When trying their recipes, I'll consult my sister, Liv Jenny Ørnes (who is a much better at baking, than I). 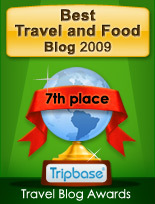 I will share any culinary success as well as disasters with you here at Enjoy Food & Travel. And there will be photografic material from the scene of crime.